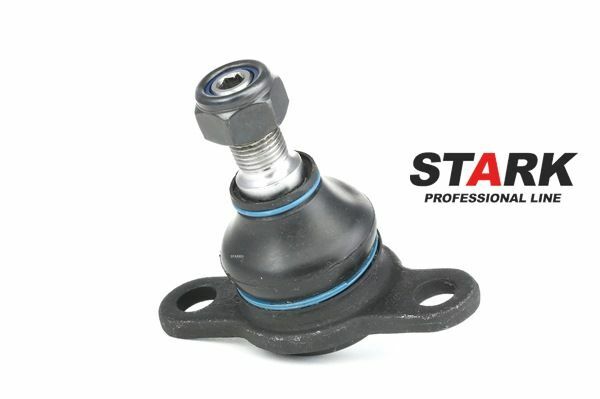 Stark Professional Line ball joints are made of premium materials with the use of advanced technologies and developments. 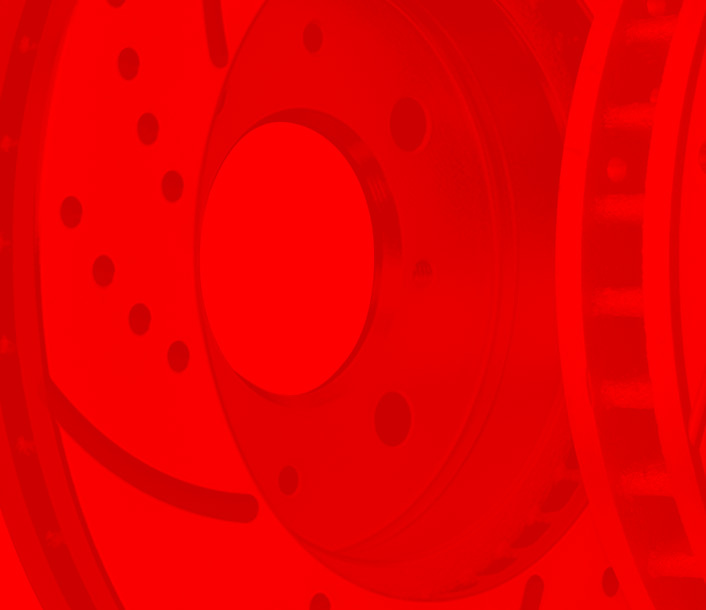 Our main goal is ensuring safety, enhancing comfort and improving steerability of your vehicle. 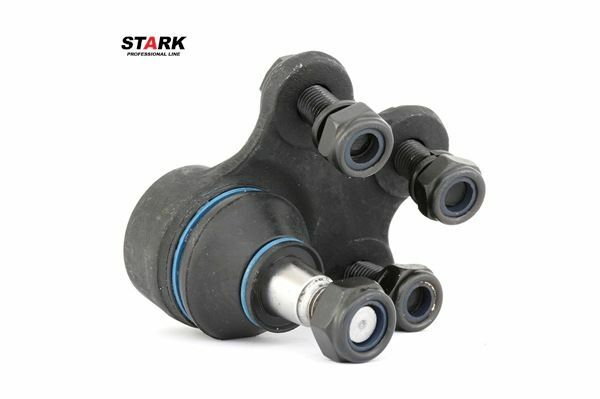 Wear resistance in all conditions. 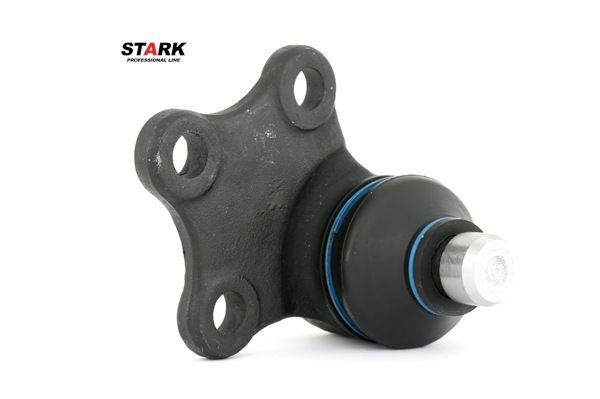 The housing of the component is forged from a single piece of fine-grained steel alloy for increasing the strength of the structure. 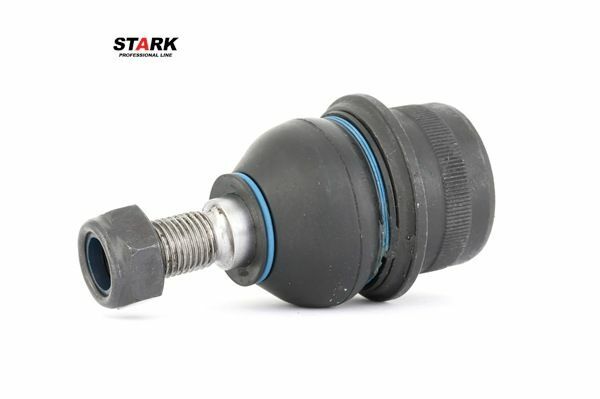 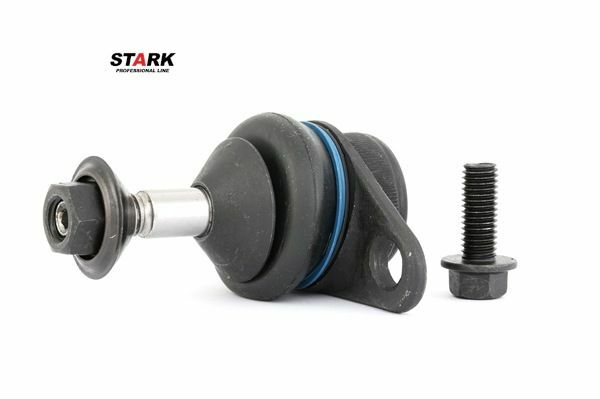 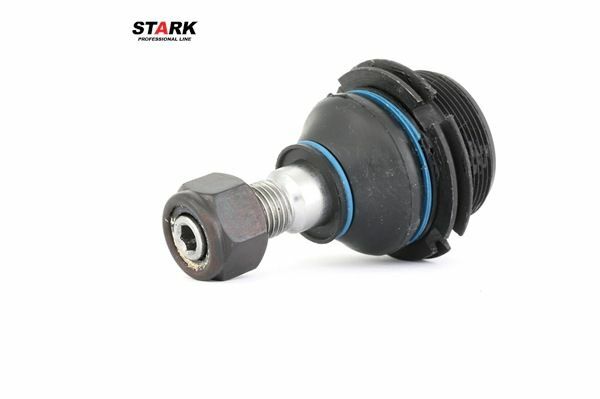 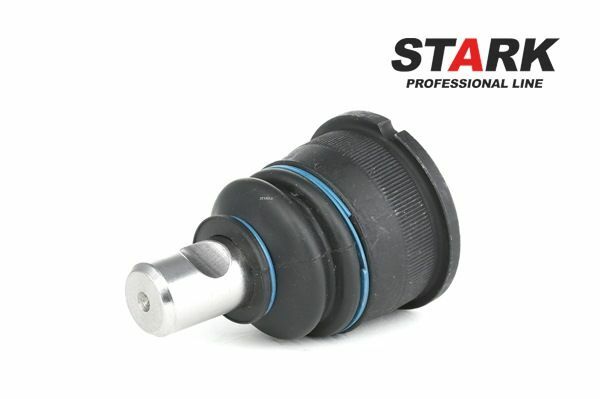 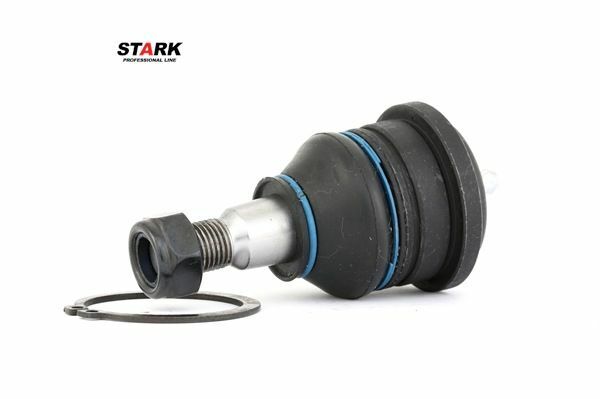 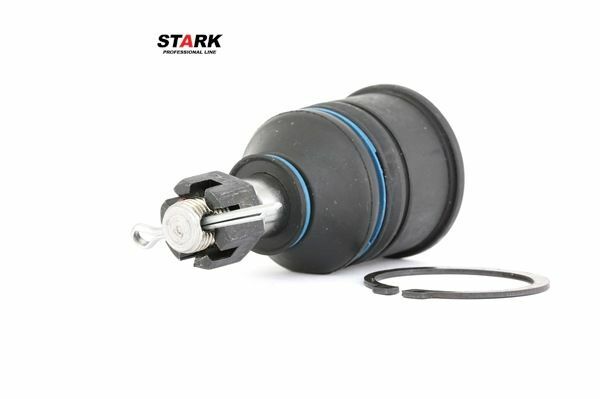 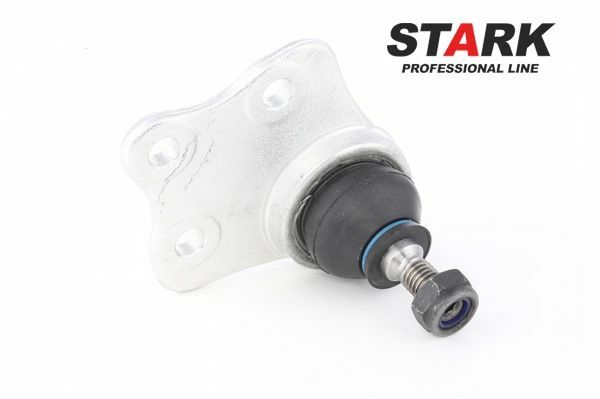 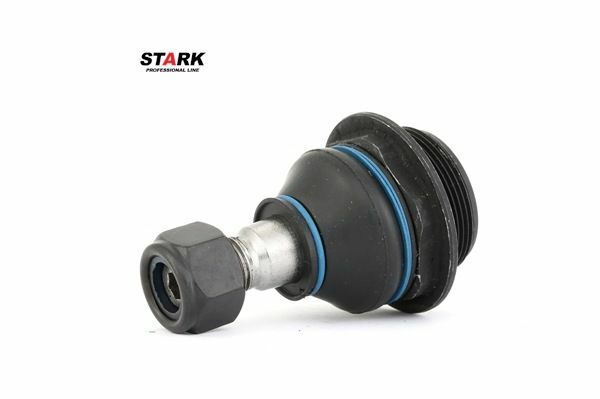 Dust caps of Stark Professional Line ball joints contain polyurethane and rubber, which allows them to withstand high temperature and moisture. 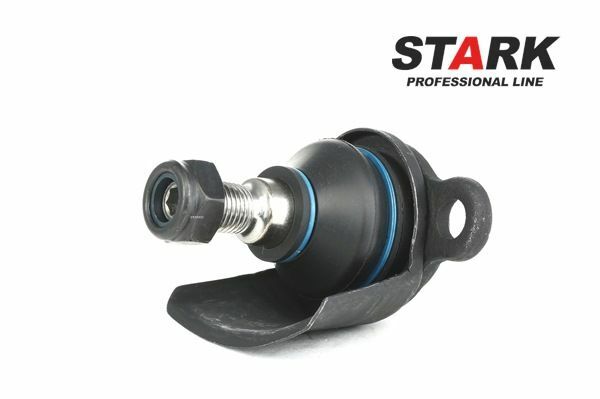 The dust caps reliably protect the ball joints from dirt, dust and other abrasive materials. 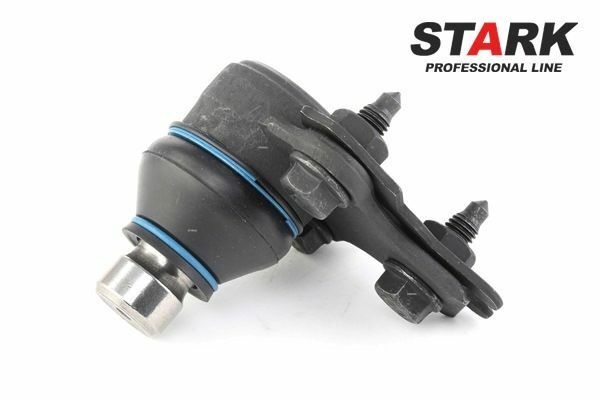 The improved design of the ball joint allows directing the entire load to the housing, which reduces the likelihood of stub damage. 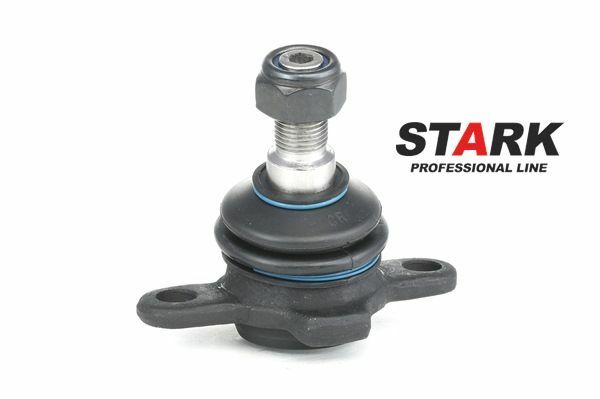 Stubs of Stark Professional Line ball joints undergo induction hardening. 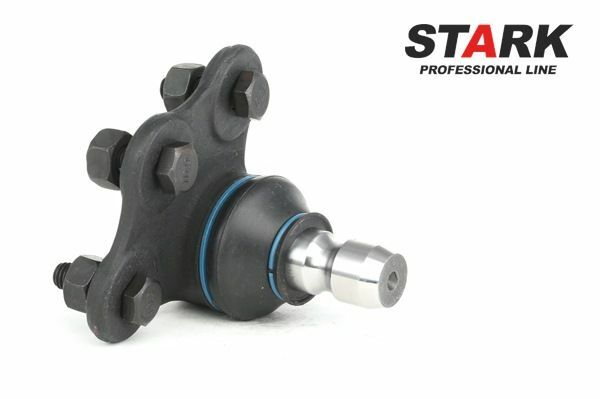 This allows to increase the level of the fatigue strength of the component, and to thereby prolong its service life. 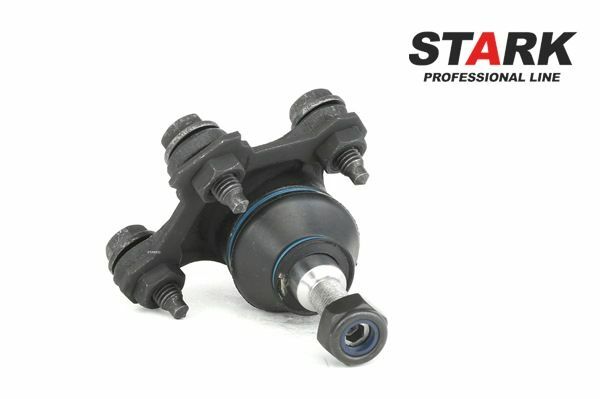 The optimal combination of the materials being used and the specially selected lubricants significantly reduce friction of the moving parts, which positively influences vehicle steerability. 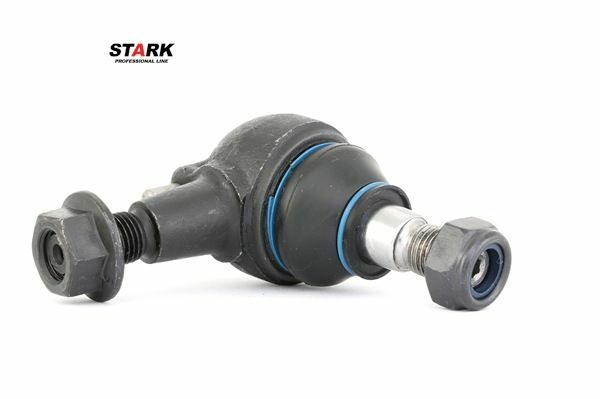 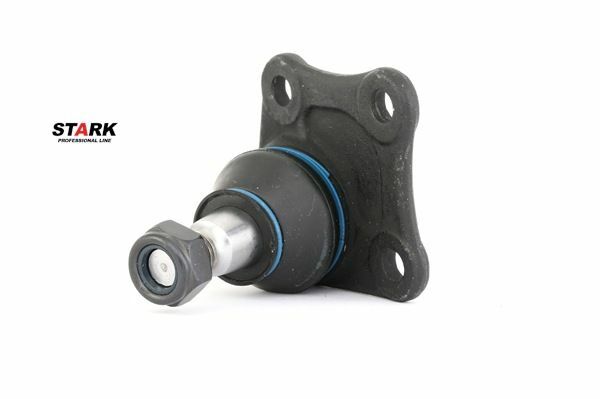 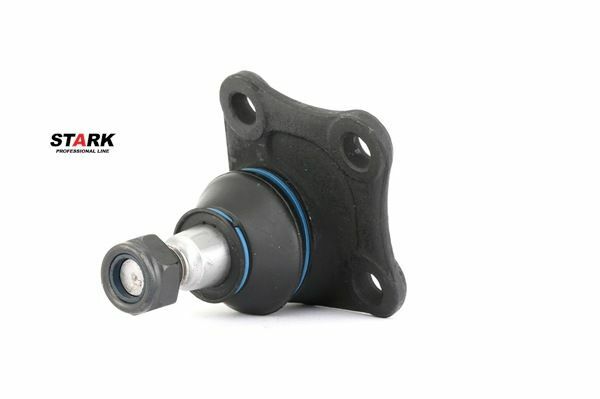 We guarantee high quality of our products, and provide a 3 year warranty on Stark Professional Line ball joints.